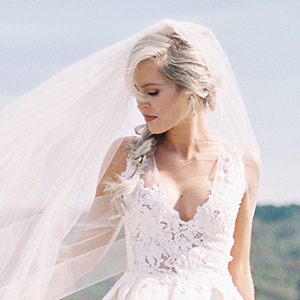 Planning your perfect wedding isn't just about the ceremony venue and the bachelorette party. 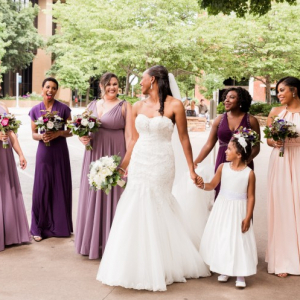 Planning your perfect wedding isn't just about the ceremony venue and the bachelorette party. 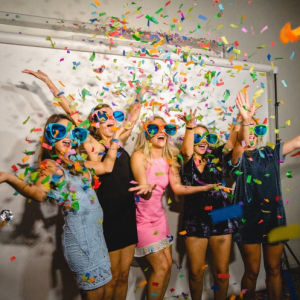 You want to start strong with an amazing bridal shower, and Little Rock is the perfect place to rent a space like no other. Here are 14 locations with all the necessary details to find the perfect spot that fits your size and budget needs. 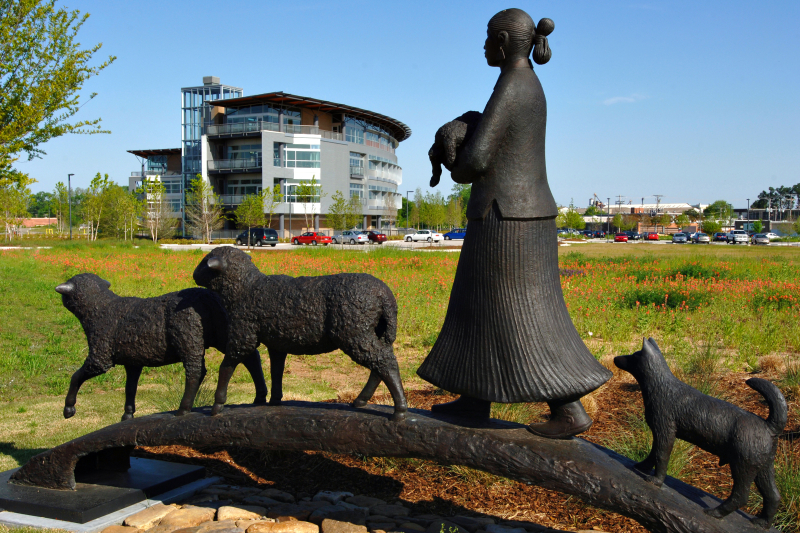 Space: Heifer Village offers meeting and event space with seating for up to 200 but the option to divide into smaller groups. Perks: Wireless internet and audio/visual equipment come with the space. Rate: For four hours, the rate is $1,000. Space: The Mary Good Conference Center is 600 square feet and seats about 40 people. Perks: You have the options of a projector and microphone, and Blue Sail Coffee is in the same building. Space: The Cherokee and Quapaw Parlors can be used separately or together. The Cherokee room is 312 square feet, and the Quapaw is 740. Perks: The two rooms have audio and visual capabilities, and the Capital Hotel is historic and beautiful. Rate: For a half day event on the weekend, the Cherokee Parlor is $200, the Quapaw Parlor is $400 and both are $500. Space: The space includes a buffet area, kitchen, dressing rooms and selfie lounge. Perks: The space is nicely decorated, and there’s plenty of parking. Rate: The standard deposit is $150, and the standard fee per hour is $125, but the price may vary. Space: Trapnall Hall allows for 50 people for dinner and meeting settings. Perks: The space is beautiful and close to downtown, and they’ll provide nearly everything you need. Rate: Wedding receptions are $450 for four hours. Space: The room can hold 100 people. Perks: The lofts is large and open, and you have access to a kitchen, or you can have your event catered. Rate: On the weekend, you can rent the room all day for $750. 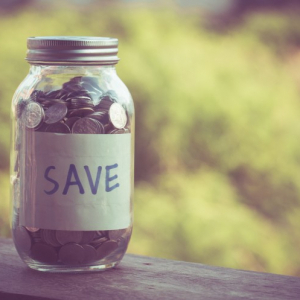 During the week, the morning rate (6 a.m. to 3 p.m.) is $350, and then evening rate (4 p.m. to 12 a.m.) is $600. Space: There’s plenty of room for whatever event you’re planning with both inside and outside space. Perks: Curran Hall is historic, and the gardens are gorgeous. Rate: The deposit is $200, and you must rent for at least two hours at $150/hour. Space: There’s space for 150 people inside and 800 outside. Perks: The Terry House is a mansion with that old Southern look. 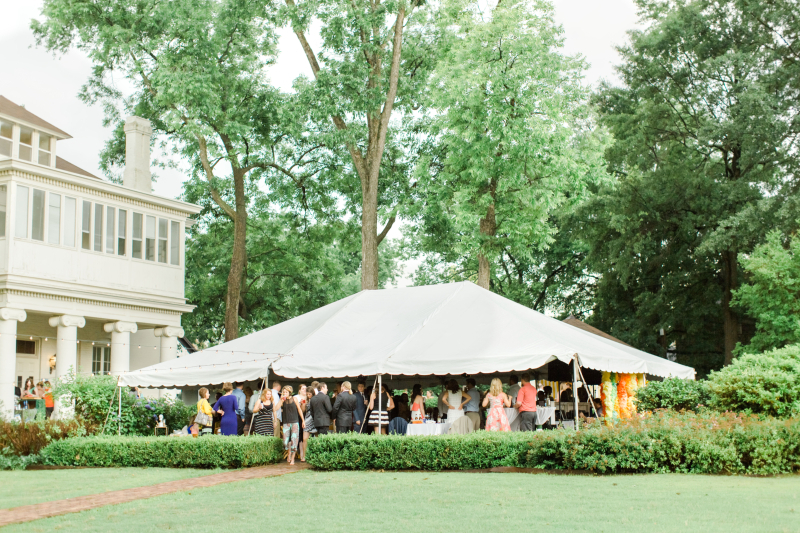 Simply the Best Catering is the caterer for the Arkansas Arts Center and The Terry House. Rate: For non-members, the rental rate is $2,125. 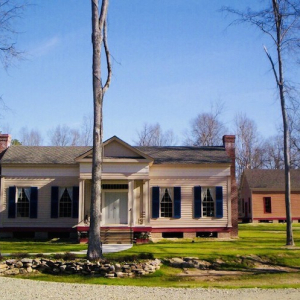 Space: The Hospitality House holds 150 people, and the Heritage Room accommodates 80. Perks: Both rooms have kitchen capacities. The Hospitality House has a fireplace, and the Heritage Room boasts a balcony. Rate: The Hospitality House is $215 during the day (10 a.m. to 4 p.m.), $250 for the evening (6 p.m. to 11:30 p.m.) and $430 all day with a $200 clean-up deposit. The Heritage Room is $230 all day during the week and $280 all day on the weekend with a $200 clean-up deposit. Space: The large room holds 76 people, the small room 20 people and the outdoor patio 30 people. Perks: The rooms are beautifully decorated, and catering is an option. Rate: Varies case by case. Space: The Castle on Stagecoach has both indoor and outdoor options, so you can invite as many friends as you want. Perks: The castle is gorgeous and unique, and you can have your event catered. Rate: You can rent the inside of the castle for $500 for two hours. Space: The bed and breakfast offers beautiful rooms to stay the night, but you can also rent out the Quapaw Conference Center for 12-30 people depending on the layout. Perks: The venue is gorgeous, and you can rent out rooms stay the night if needed. Rate: You can pay $350 for a full day or $300 for a half day. 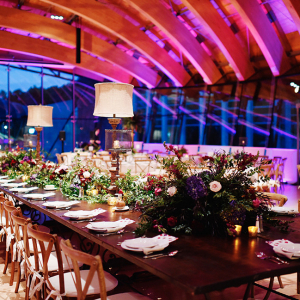 Space: They have the space for dinner for 150 people or a warehouse get-together for 300. Perks: The distillery also offers private tours and tastings. Rate: For a group of about 25 people, the space is $500 for the first hour and an extra $100 for each following hour. Cocktails, beer and wine range about $7-10, and table rentals are extra. The deposit is 50% of the cost. Space: The room fits 15-25 guests with access to a kitchenette and a parking lot. Perks: The Special Event Room is private, but you can also explore the fun wonders of the museum. Rate: You must rent for at least two hours at $100/hour. You booked the venue, sent out the invites and said yes to the dress, but what about that last fun night with all your closest friends? You booked the venue, sent out the invites and said yes to the dress, but what about that last fun night with all your closest friends? 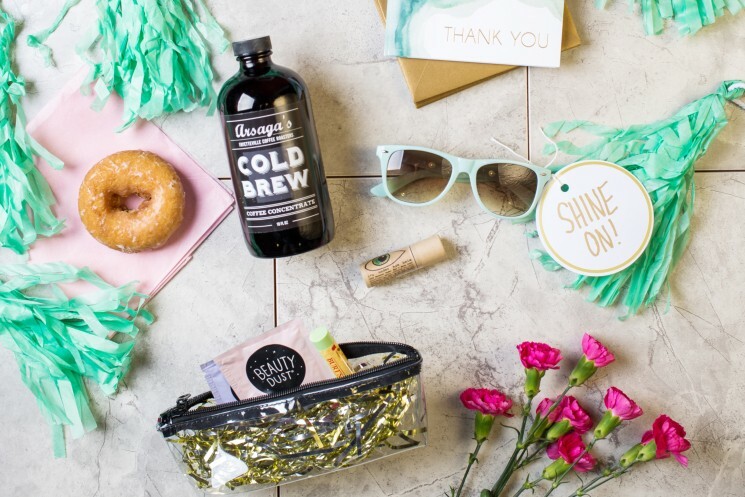 The bachelorette party is a time to celebrate your besties, but you need to do a little planning to make the night (or weekend) truly memorable. 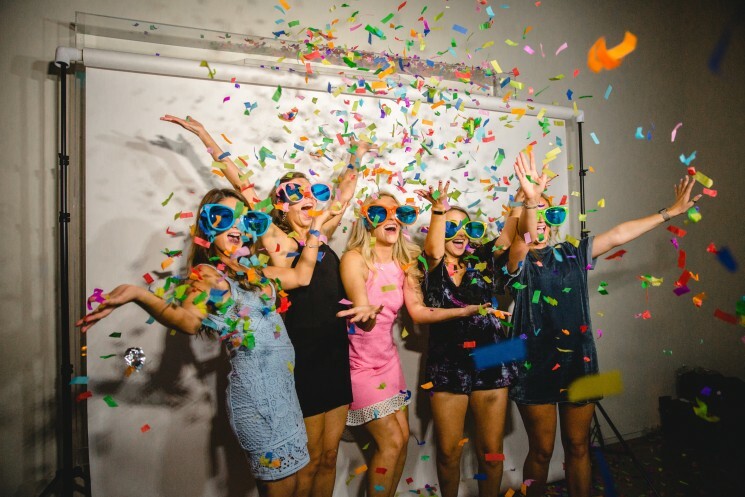 Whether you're a hometown bride or someone looking to get out of town, Little Rock is the place to be for the bachelorette party of your wildest dreams. First, you need a place to stay. 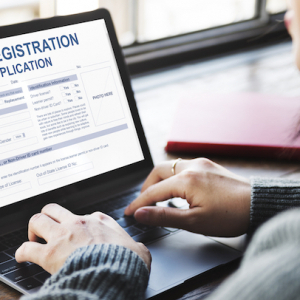 You probably have friends arriving from all over the state, and with last-minute wedding plans spread all over your kitchen table, you don't particularly want them at your place. Besides, you deserve a night in a fancy hotel before your big day. Vibe: Classy, elegant and Southern. Why You Should Book Now: The Capital Hotel is part of Historic Hotels of America and includes the restaurant One Eleven at the Capital, not to mention the Capital Bar & Grill. Plus, you can stay in a suite or king room. Cost: The Grand Capital Suite is $195/night. Vibe: Fun, exciting and in the loop. 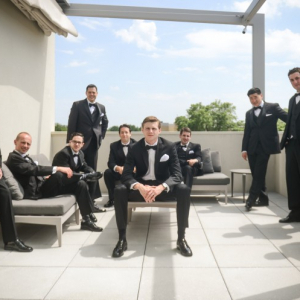 Why You Should Book Now: DoubleTree is in a convenient location in the midst of Downtown and close to the airport for your out-of-town friends. You also wake up to a gorgeous view of the Arkansas River. Cost: A king bed, 2-room suite runs about $184/night. Vibe: Sleek, energetic and vibrant. 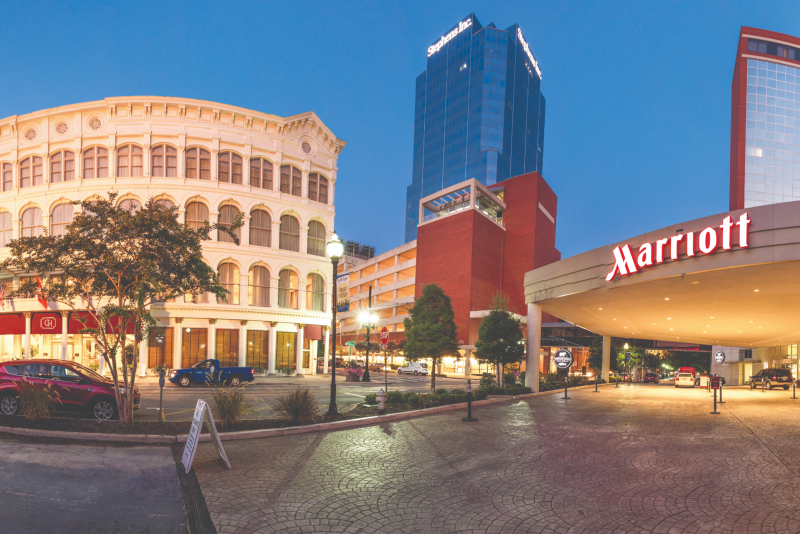 Why You Should Book Now: Hilton Garden Inn puts you in an ideal location where all of Downtown is within walking distance. 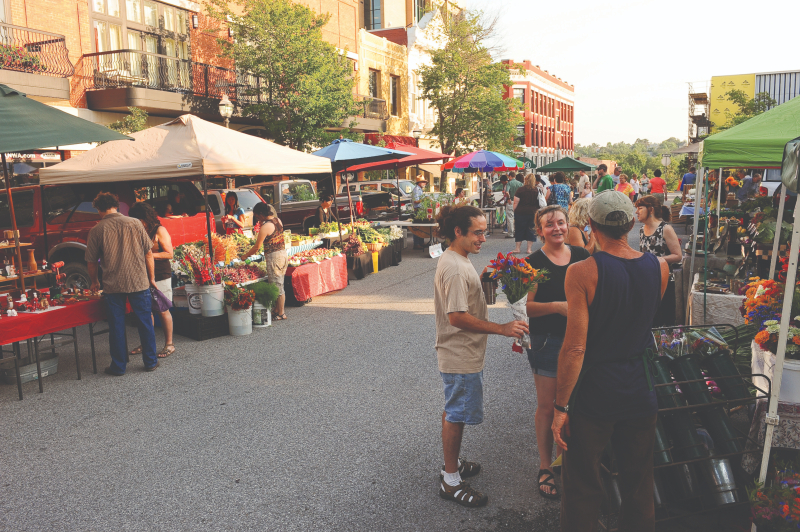 You can hit the River Market for some fun or explore the classy business district. Plus, they have a new rooftop bar with a great view. Cost: A king, queen and sofa bed, 2-room suite will cost you $189/night. Vibe: Modern, upscale and urban. Why You Should Book Now: The prime location puts you right next to the River Market District, and ladies, there’s a Starbucks in the building. You can also eat dinner at the Bistro and enjoy the courtyard fire pit at night. Cost: A king and sofa bed, 2-room suite is $179/night. Vibe: Chill, peaceful and natural. 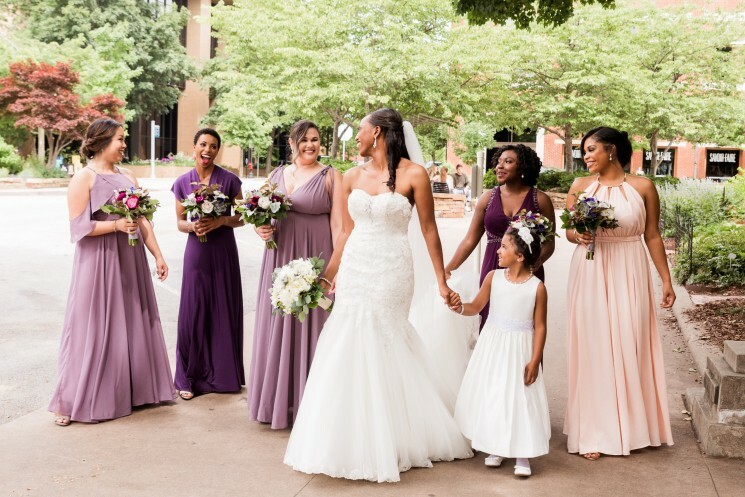 Why You Should Book Now: Located in West Little Rock, you can get away from the hustle and bustle of Downtown, but you have easy access to the city’s amazing features as well as the natural beauty of Pinnacle Mountain. Cost: A king bed, 2-room suite runs about $139/night. Now that you've booked where you and your squad are staying for the night, you need primo dinner plans. 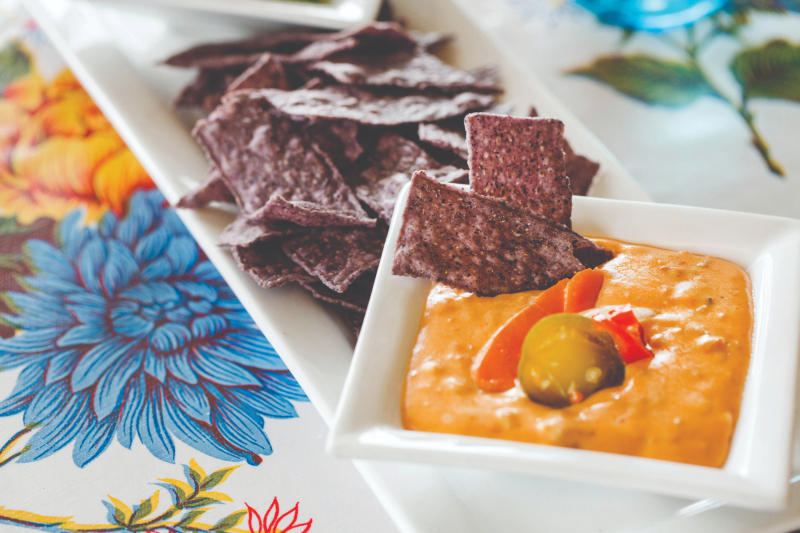 Whether you're feeling classy, adventurous or casual, Little Rock has a restaurant for you. Vibe: Chill, cozy and comfortable. Food: Seafood, Tex-Mex, pasta and Southern-standard beef tenderloins and chicken. A little of everything. Reservation & Cost: The Pavillion Room for 50 people or less is $50, but the reservation deposit is $100. Vibe: Elegant, memorable and exclusive. Food: Prime steak, seafood and decadent desserts. Reservation & Cost: The private Crystal Room holds 8-14 people. Entrees range from $22 to $52. Vibe: Classy, fun and chic. Food: Steak, seafood and pasta. Reservation & Cost: You can reserve an upstairs balcony, Private Dining Room or Banquet Room. Entrees range from $19 to $56. Vibe: Old World, hipster and unique. Food: French-inspired menu with seafood, steak and duck. Also wine and roasted coffee. Reservation & Cost: You can reserve a private dining room, but the whole restaurant only seats 68 people. Entrees range from $16.50 to $37. Vibe: Artistic, Southern and cute. Food: Southern food including steak, chicken and fish. Reservation & Cost: You can reserve private spaces for events. 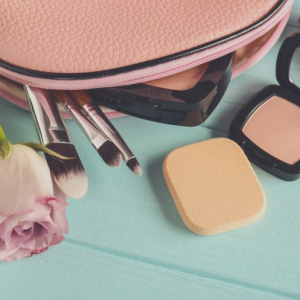 Little Rock Day Spa & Lash Bar — Treat yourself and your friends, too, with these great spa packages for an entire bachelorette party. You deserve a massage before the big day! Face Your Day — This beauty salon offers massage therapy and facial rejuvenation if you want another option for spa treatments for the whole crew. Stand Up Paddleboard Yoga — If you’re feeling a little stressed but want more than the typical yoga class, then why not do yoga with your friends on the Arkansas River? SUP 501 offers private yoga classes, so you can go through your poses on a paddleboard floating in the water. 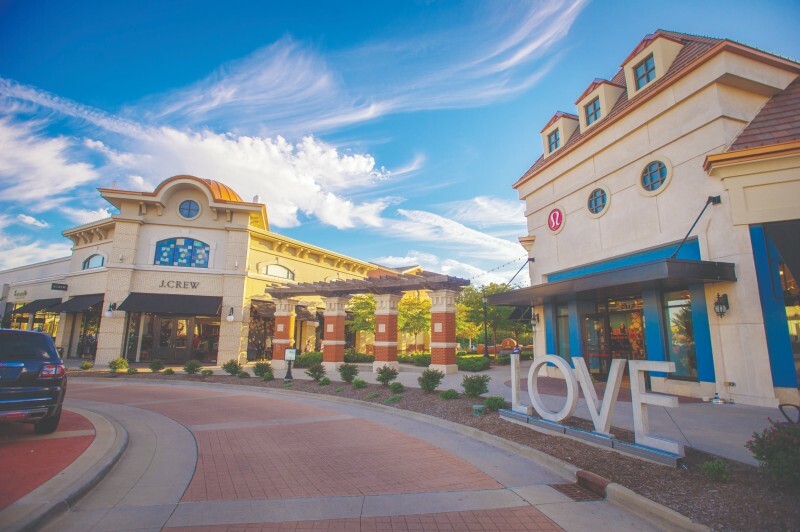 Promenade at Chenal — Shopping is always a good idea, and now is the time to treat yourself to something special. 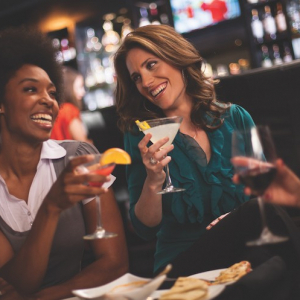 Bowling — Reserve a few lanes and have fun with your girls with some bowling! Dust Bowl Lanes & Lounge is a hip new spot in downtown Little Rock that's perfect for a more upscale bach party bowling experience. Bike the Little Rock River Trail or Kayak the Arkansas River — More of an outdoorsy bride? Head Rock Town River Outfitters to rent bikes and kayaks for a day on the Arkansas River or the River Trail. If you're feeling a bit nervous about being out on the water with little to no experience, they also offer guided tours. 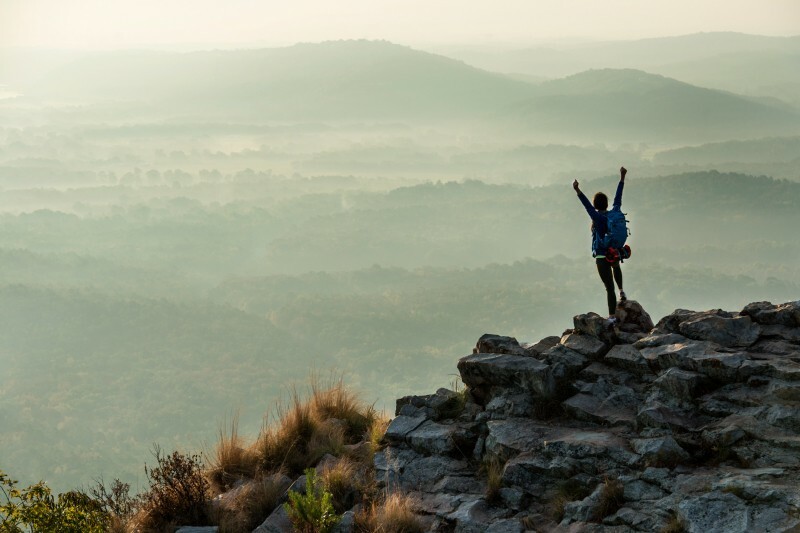 Hike Pinnacle Mountain — Stretch your legs and enjoy a gorgeous view with your girls as you hike up one of Arkansas’ beautiful mountains. Mystery Mansion Escape Room — What better way to spend a memorable night with your besties than working together to solve a puzzle? The Mystery Mansion Escape Room offers a variety of rooms, and you and your group have one hour to figure out the riddles and escape. Paint & Sip — Painting with a Twist offers a fun night of painting (no need to bring any experience) and enjoying your beverage of choice (feel free to bring wine or whatever you want). Board & Brush — Similar to Paint and Sip, you can sign your crew up for a DIY wood sign workshop and you’re welcome to BYOB. Live Music/Performances — The Robinson Center hosts all manner of amazing shows, plays and musicals, so check the schedule to see if something interests you. For other live music spots, try South on Main, Stickyz Rock 'n' Roll Chicken Shack or the White Water Tavern. 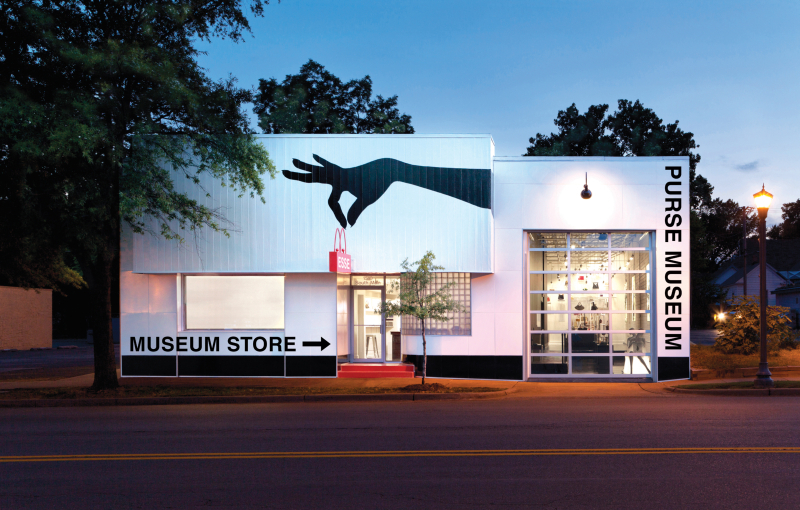 ESSE Purse Museum— What better place to take your lady friends than a museum celebrating the history of women and their purses? ZIN Wine Bar — If you want a classy intimate affair, the ZIN Wine Bar has a private party room where you and your girls can sample wine and food. They offer over 40 different wines. The Pantry Crest — If you’re feeling a more casual atmosphere, enjoy the cute and cozy vibes of The Pantry in Hillcrest. The food's great and the drink options are endless. 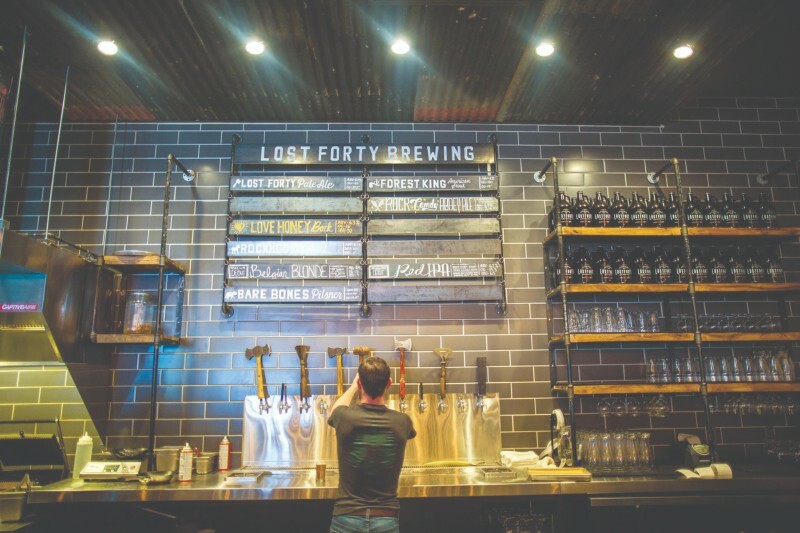 Lost Forty Brewing — Whether you come for brunch or the craft beer, Lost Forty is a great place to relax with your besties. 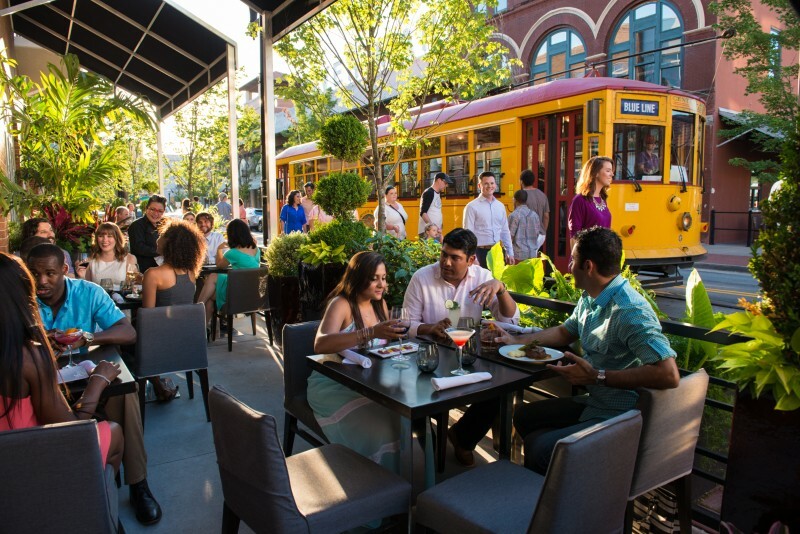 Agasi 7 Rooftop Bar — Get a big city feel in downtown Little Rock at Agasi 7 Rooftop Bar located in the Downtown Hilton Garden Inn. Agasi 7 offers prime views and tasty craft cocktails. 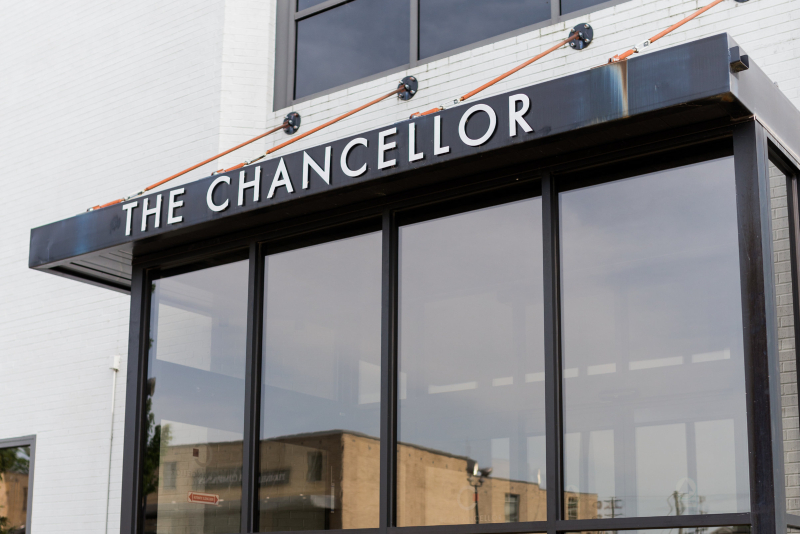 Fassler Hall — This new German beer hall-inspired spot downtown is a great place to come for apps and drinks before heading out on the town. And when the weather's nice, the outdoor patio is the place to be. 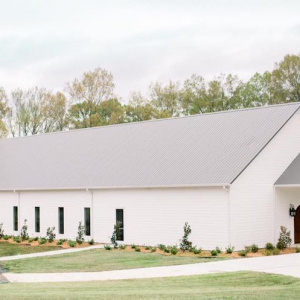 Rock Town Distillery — Tour Arkansas' first legal distillery of any kind in Arkansas since prohibition and sample some of their whiskeys and vodkas. Tastings are just $10-15 and are held Tuesday-Sunday. Call (501) 907-5244 to check on times. 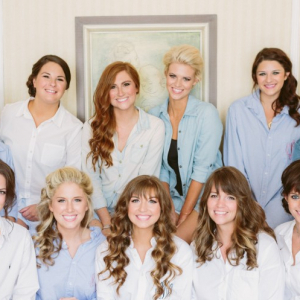 For more Arkansas bachelorette party ideas, click here! We’ve explored the best of Little Rock and Hot Springs, but now we are thrilled to show the perfect bachelorette weekend in Fayetteville. If a rowdy weekend in Vegas or an expensive trip to Mexico isn't your kind of party, we've come up with a handy guide to help you plan the perfect bachelorette weekend in Fayetteville. The northwest corner of Arkansas is home to all kinds of hidden gems, so if you want a weekend of fun with your girls before the big day, Fayetteville is the place to be. Vibe: Sophisticated, modern and chic. Why You Should Book Now: You can rent space for events, and you can enjoy the bed-and-breakfast package which can include breakfast in bed. The rooms are gorgeous with modern decorating. Cost: An executive king room with one king bed and one sofa bed runs about $148.80. Vibe: Upscale, charming and nostalgic. Why You Should Book Now: The location puts you near the University of Arkansas, so you can enjoy the beautiful views and are within walking distance to Dickson Street. Cost: The executive king with a king bed and sitting areas will cost you $169. Vibe: Historic, comfortable and welcoming. Why You Should Book Now: The Dickson Street Inn is in a great location that puts you near Fayetteville’s hotspots, and you get access to road bikes and the inn’s private grotto. Cost: On the weekend, rooms range $185-225. Vibe: Warm, fun and chill. 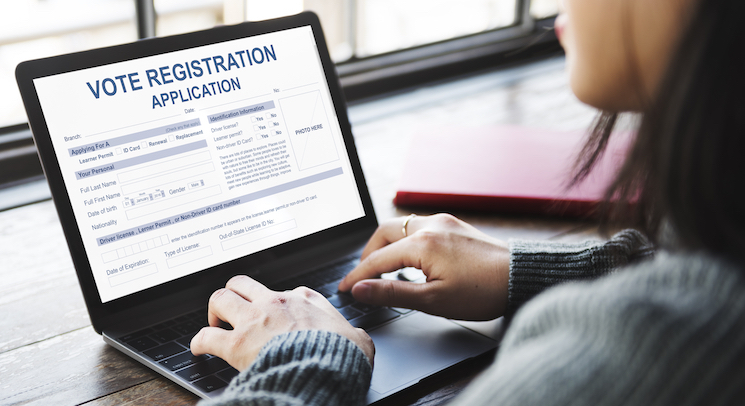 Why You Should Book Now: There's a convention center to book an event, and the location is close to the University of Arkansas, so you're a short drive from anywhere you'd want to go. Cost: A king suite runs about $159. Now that you’re all set with a place to crash at the end of the night, let’s take a look at the best brunch and dinner options in town. Vibe: Cozy, upscale, farm-to-table fare. Why You Should Eat Here: Ella's recently had a major renovation and the new space is perfect for a bach weekend dinner. While you wait for your table, you can pop over to the new Lambeth Lounge for a signature cocktail. Vibe: Elegant, enchanting and unique. Why You Should Eat Here: You can book a room for your event, or you can enjoy a more casual atmosphere in the lounge. Brunch or dinner, you’ll have a delicious meal. Cost: Dinner entrees range $8-29. Vibe: Classy, rustic and Old World. Why You Should Eat Here: Italian food, cocktails and pizza are always a solid bet, and you can reserve your table ahead of time. Vibe: Timeless, comfortable and nostalgic. Vibe: Casual, exciting and chill. Why You Should Eat Here: Fans of Thai food, rejoice. Taste of Thai has been voted the best Thai food in Fayetteville and our staff member Lydia agrees. There's a cute little patio if the weather's nice or you could always get your food to-go. Take a Floral Arrangement Class — Garden Living Supply Co. and PIGMINT offer fun classes for your girls if you’re feeling creative. Attend a Concert at George’s Majestic Lounge — The music venue hosts all kinds of artists and makes for the perfect place to chill out and cut loose. Decorate Cakes at Rick’s Bakery — The bakery offers classes, and nothing’s stopping you from picking up a few treats while you’re there. Paint and Sip — You can schedule a private class at Painting with a Twist and don’t forget to BYOB. Shopping — Shop 'til you drop at one of Fayetteville’s many boutiques like Savoir-Faire, Maude, Riff Raff and Lola. Yoga — If you need a moment to relax and breathe deeply, book a yoga class for you and your girls at Zen Studio. Karaoke — After dinner and drinks, head down to You Know Uno on Dickson Street for some fun karaoke. If you'd rather sing along than get up on stage, Willy D's Dueling Piano Bar is another happening spot on Dickson. Brunch so Hard — Fayetteville isn't lacking in delicious brunch spots. Arsaga's Coffee Roasters is a favorite among locals for their AMAZING toasts, crepes and coffee. The Farmer's Table is a great farm-to-table spot and Prelude Breakfast Bar's menu alone is more than enough reason to wake up early to beat the brunch crowd. Grab a Cup of Coffee — If you want to slow down and chat with your besties, enjoy a cup of joe at Onyx Coffee Lab, Mama Carmen’s Espresso Cafe or Arsaga’s Coffee Roasters. 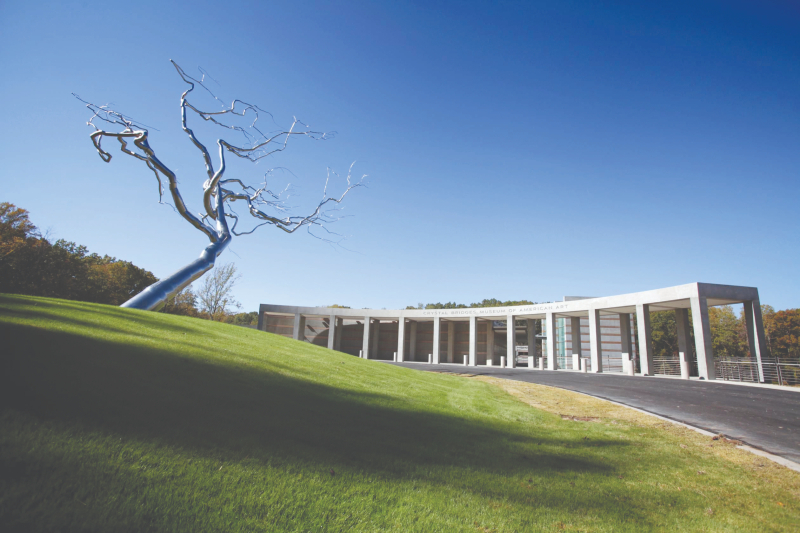 Field Trip — Bentonville is just a short drive north, and there your crew can explore the Crystal Bridges Museum of American Art, which is well worth the drive. Just think of all the fun photo ops you'll have wandering around the museum's galleries! Float the Buffalo River — For an outdoor activity, brides can rent a cabin or take a day trip to float or canoe the Buffalo River. Farmers Market — The Fayetteville Farmers Market is the place to be on any given Saturday from April to November. The market is bustling with fresh flowers, artisan crafts and fresh produce. Even if you're not looking to cook on your bach trip, this is a fun opportunity to explore the Fayetteville Square.